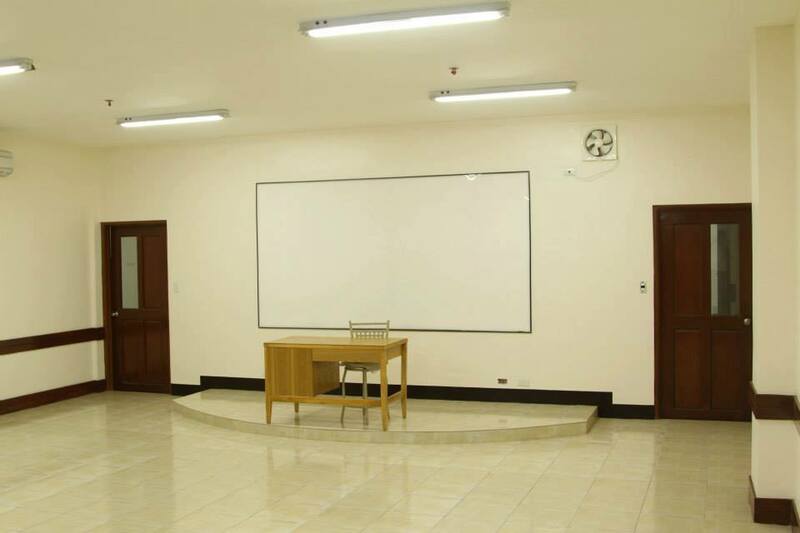 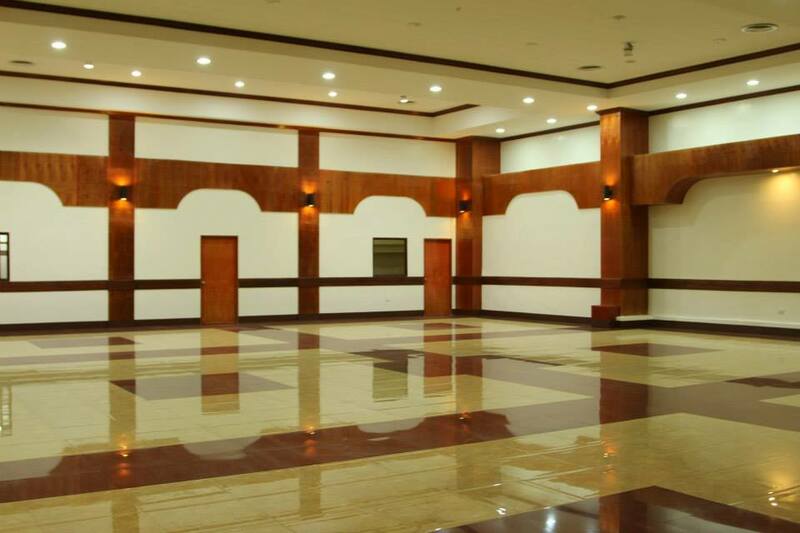 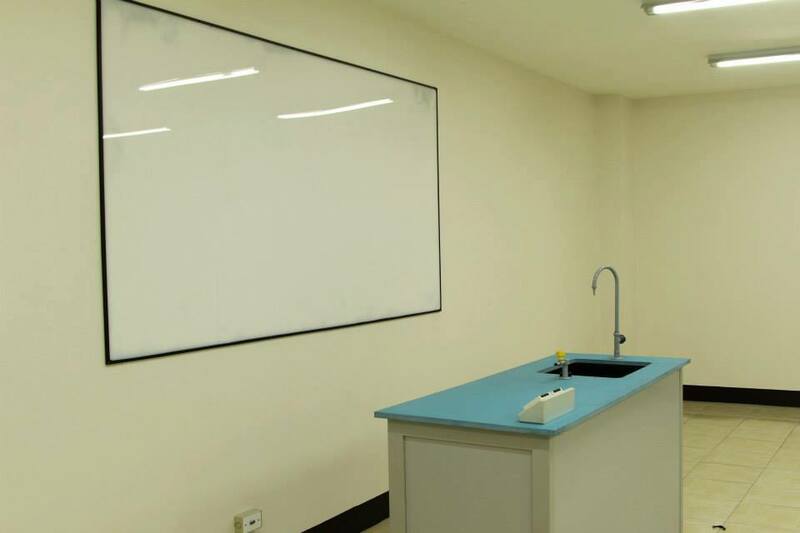 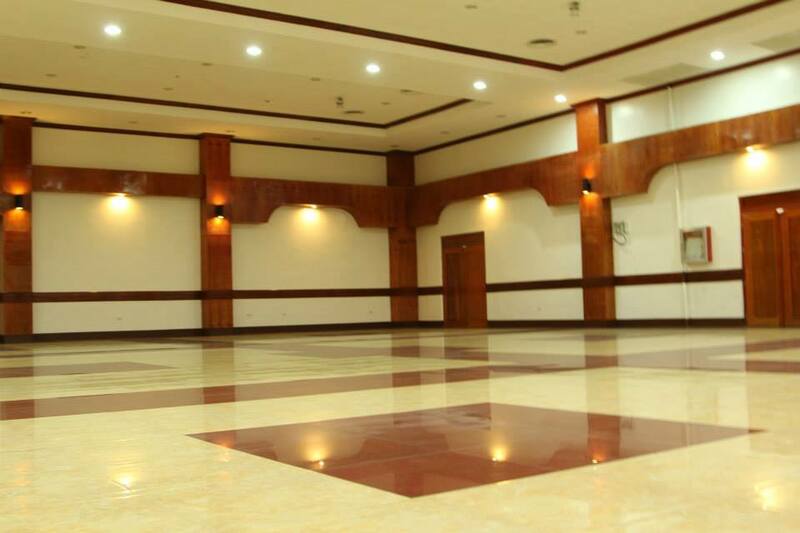 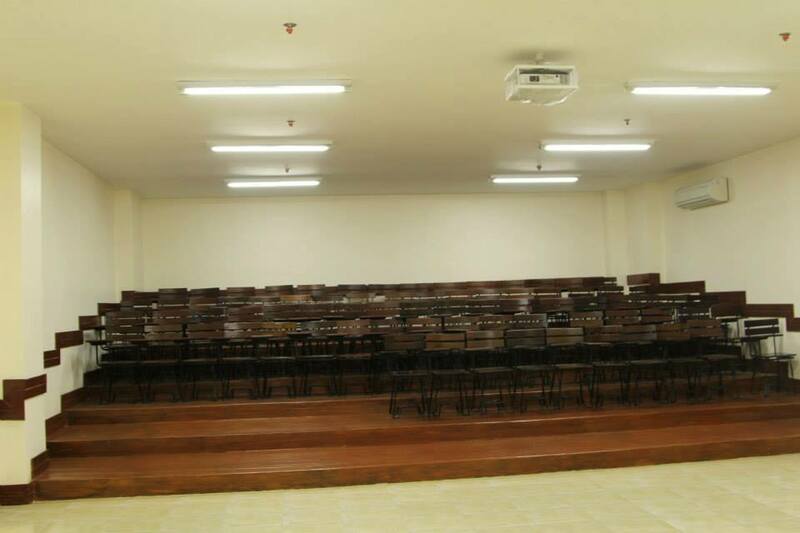 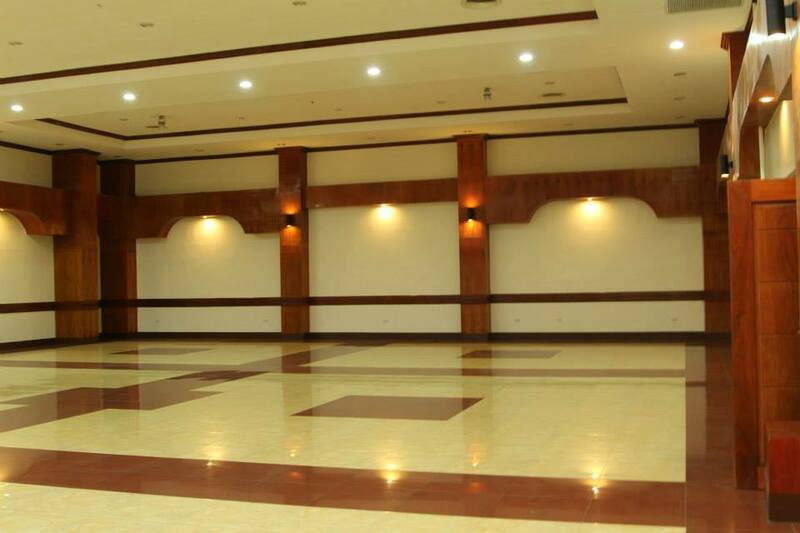 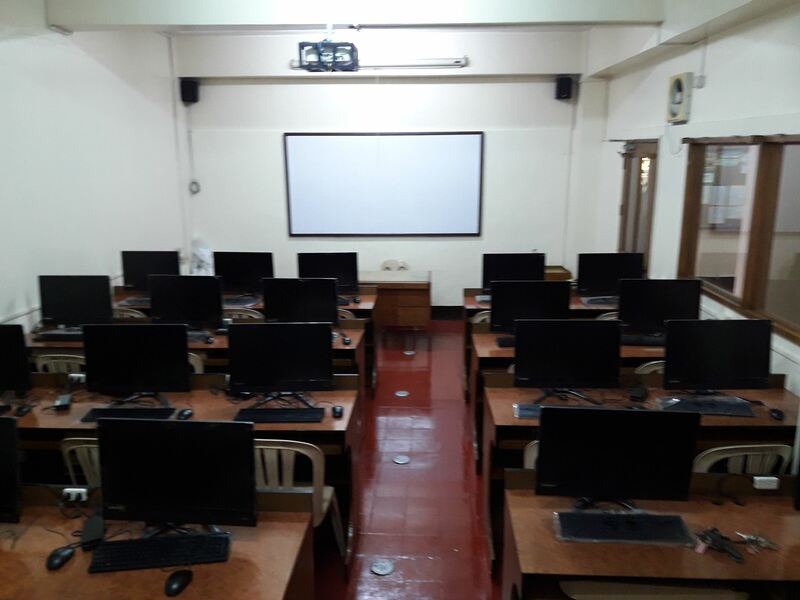 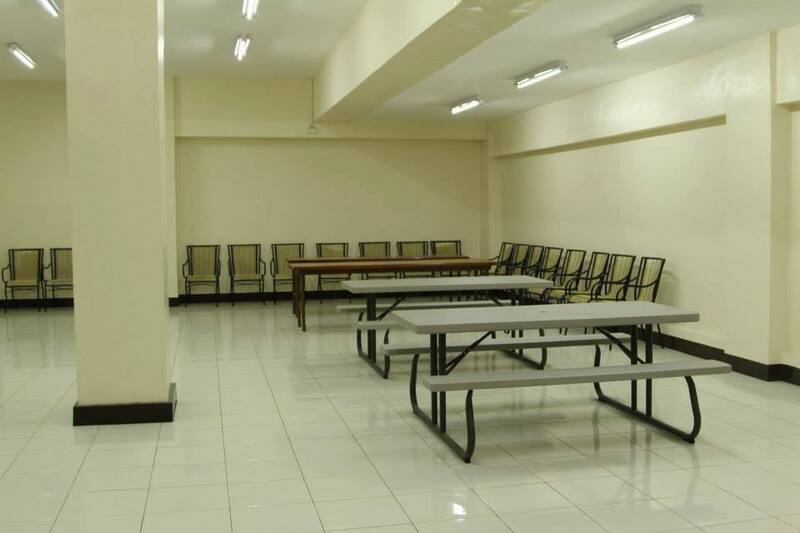 All classrooms theatrical are fully air-conditioned with LCD-Projectors and Sound System. 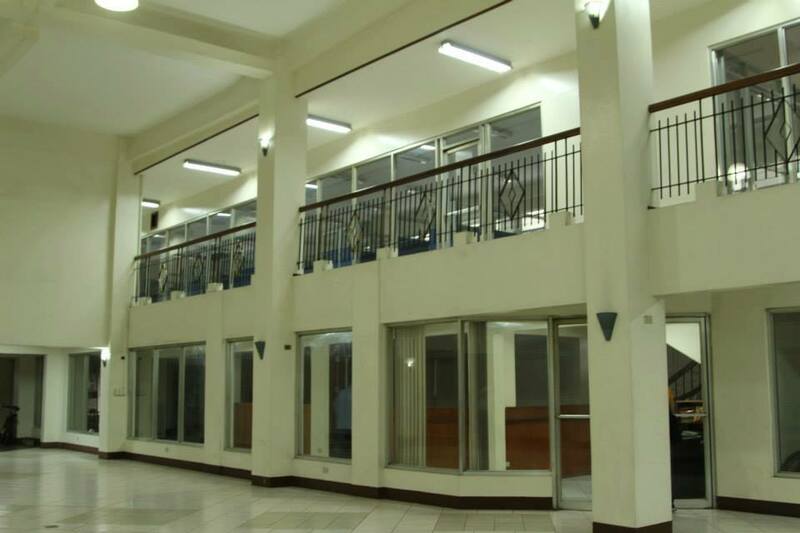 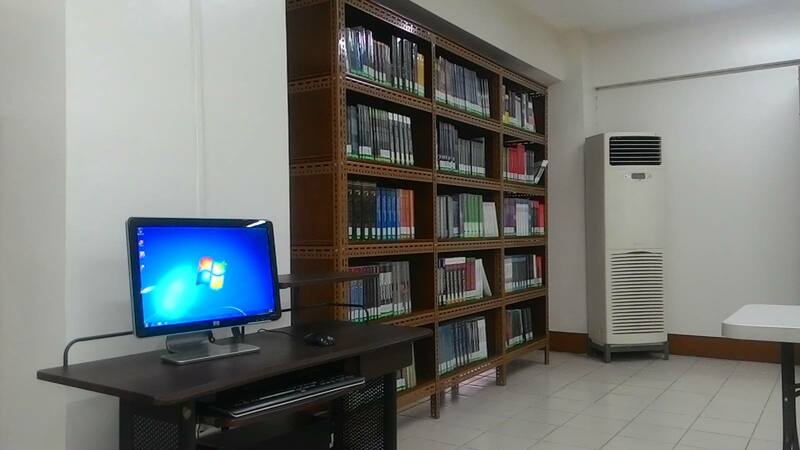 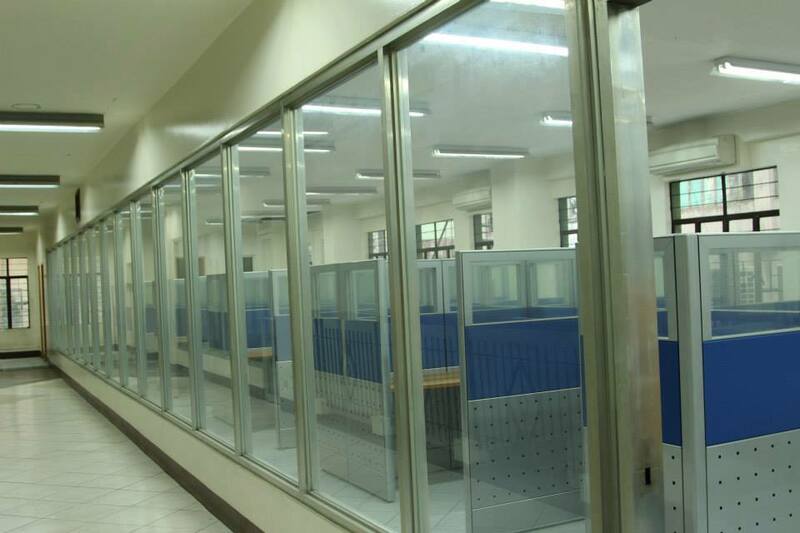 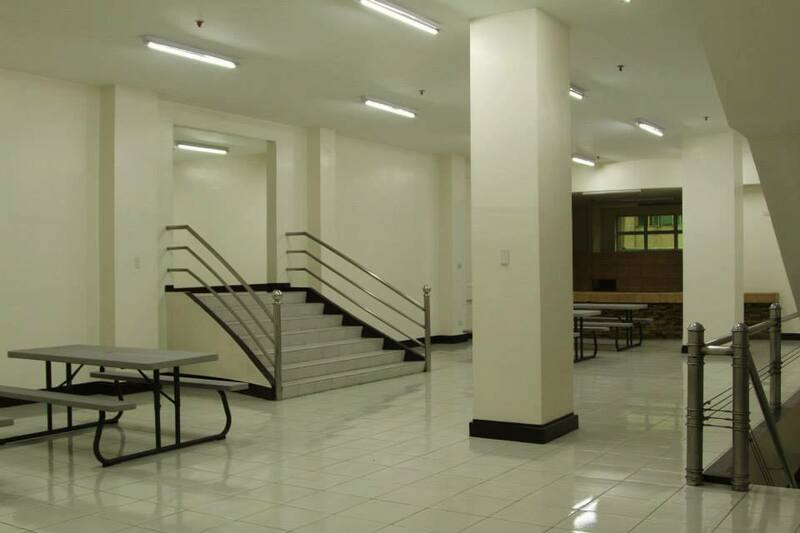 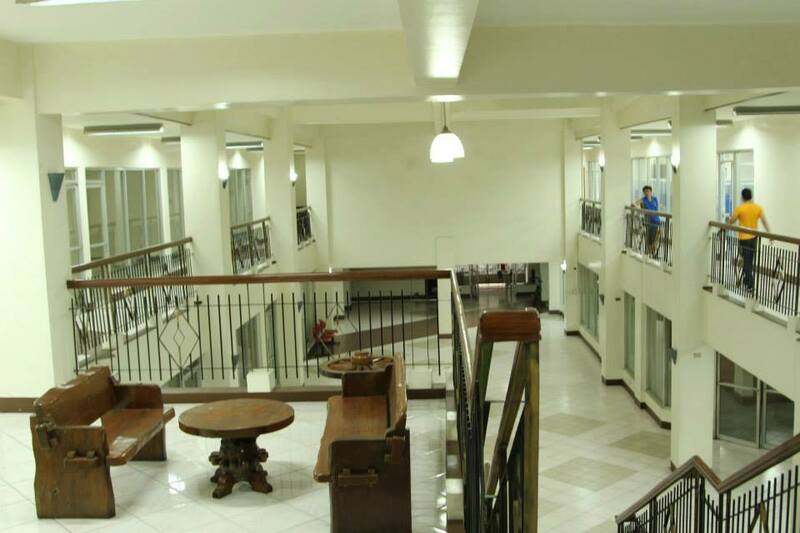 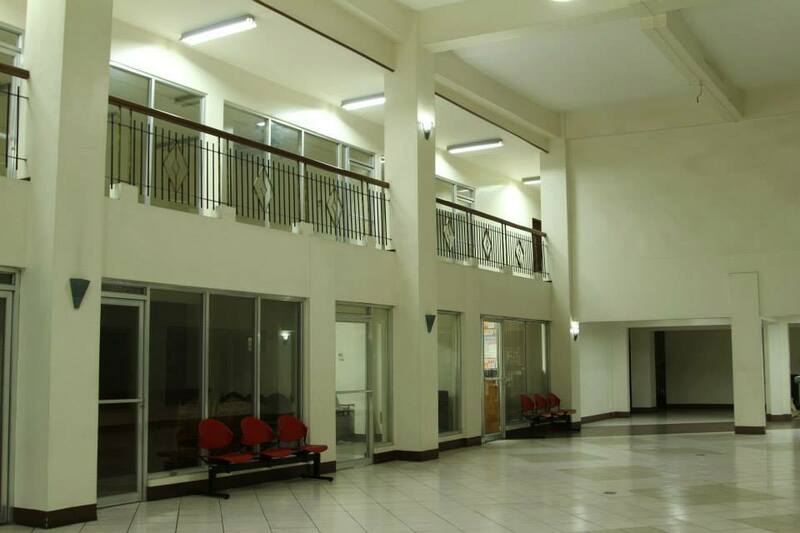 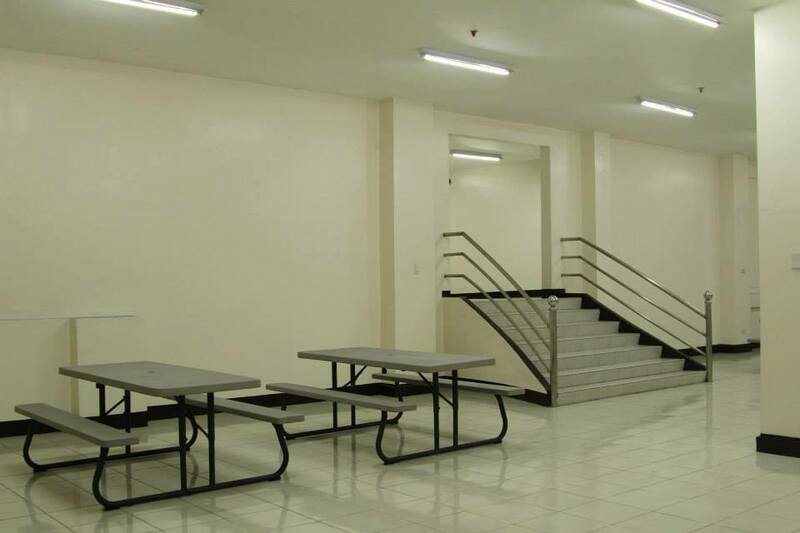 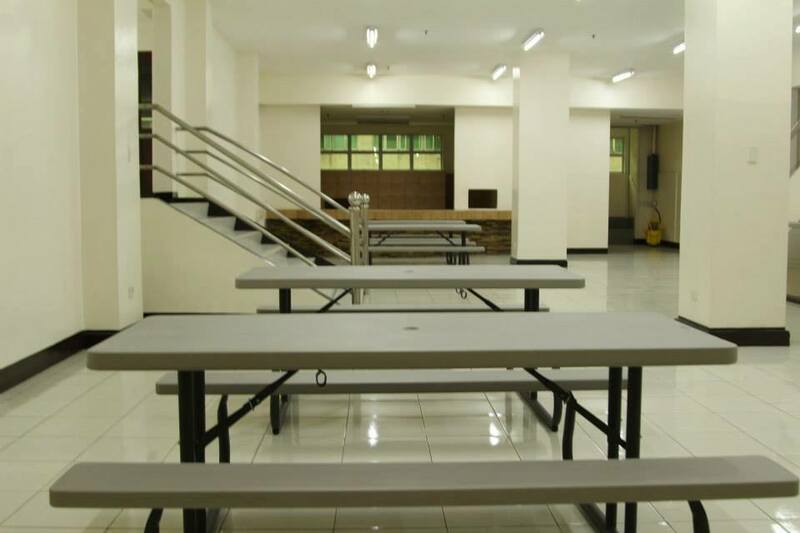 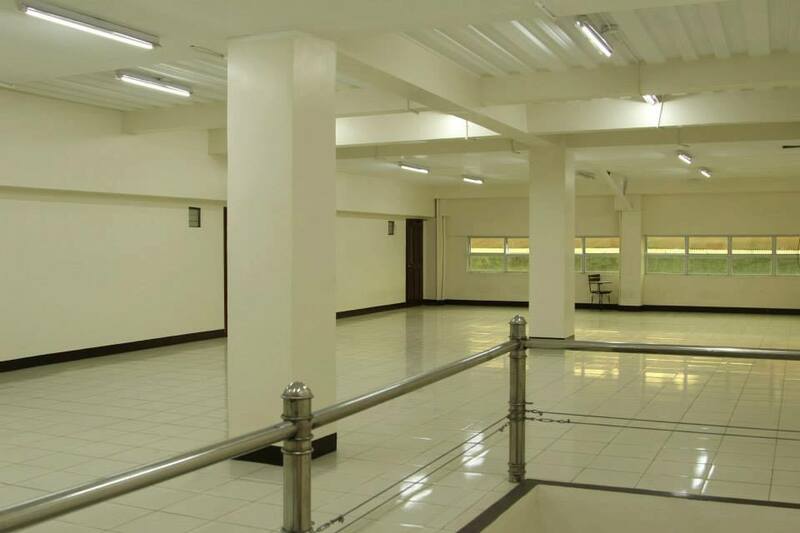 Library is air-conditioned, spacious and with adequate updated books / periodicals. 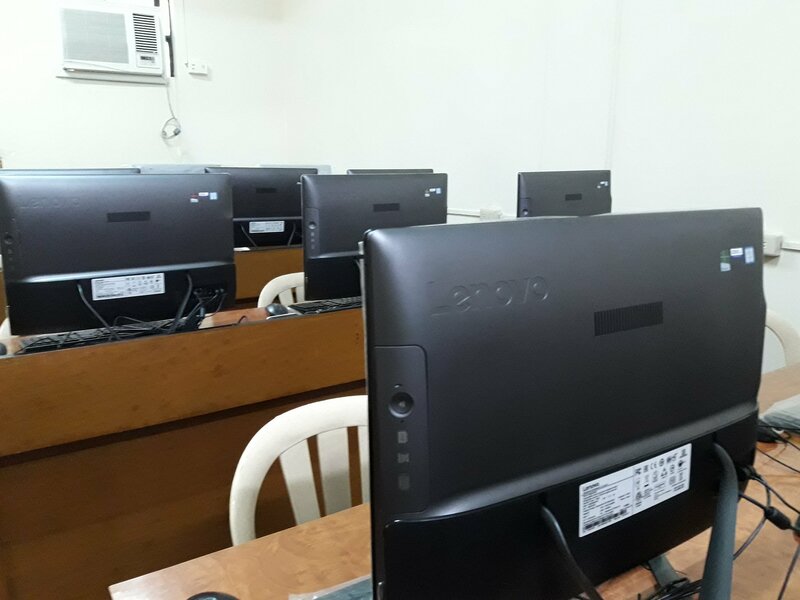 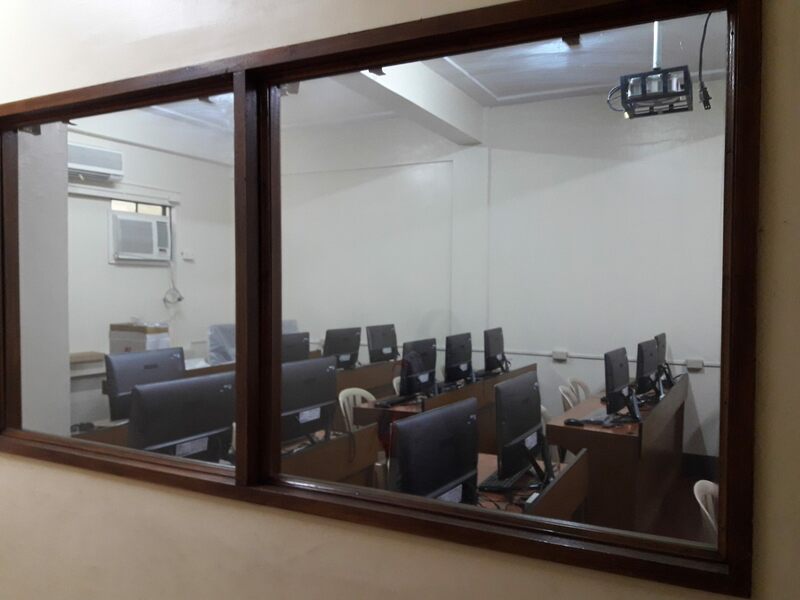 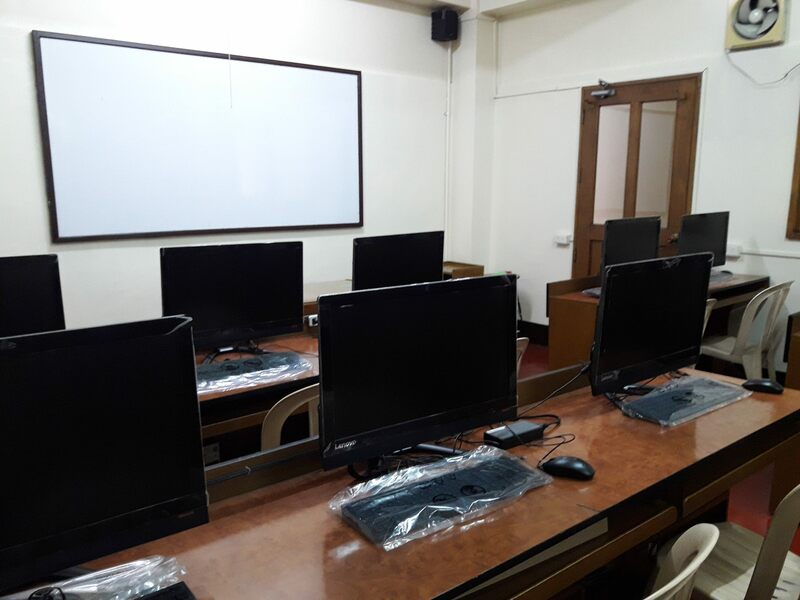 Audio-visual is air conditioned with adequate teaching materials and highly technological equipment. 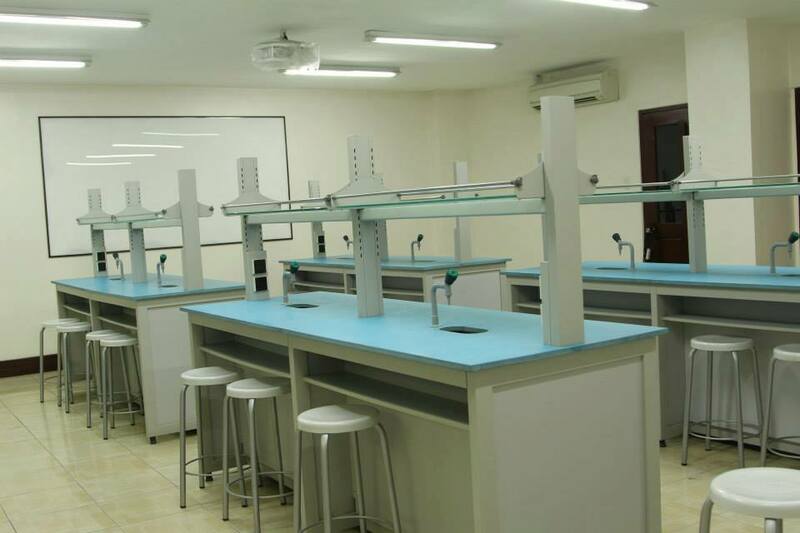 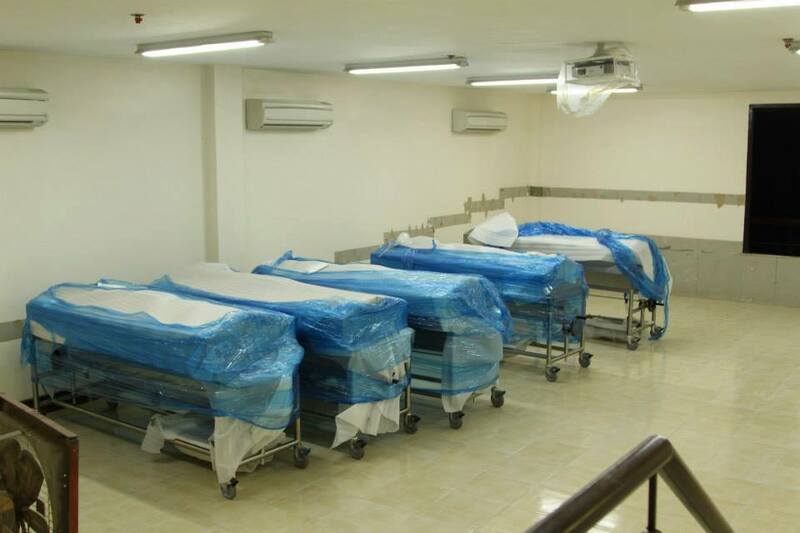 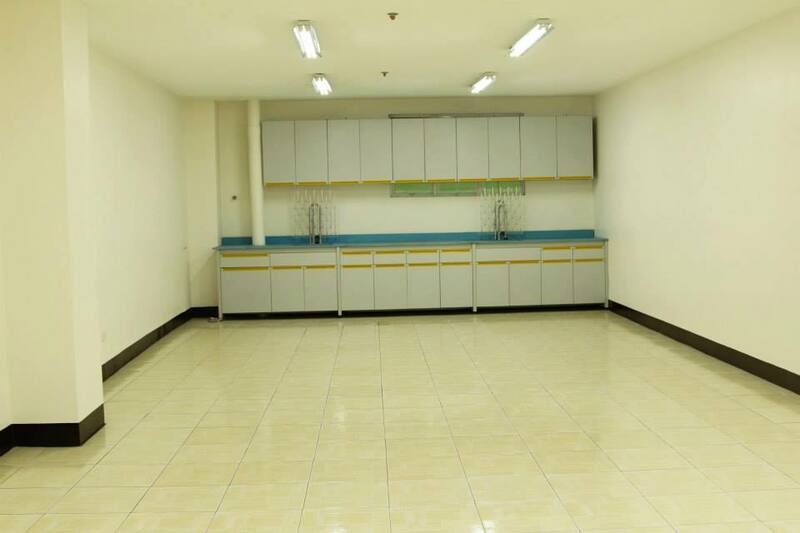 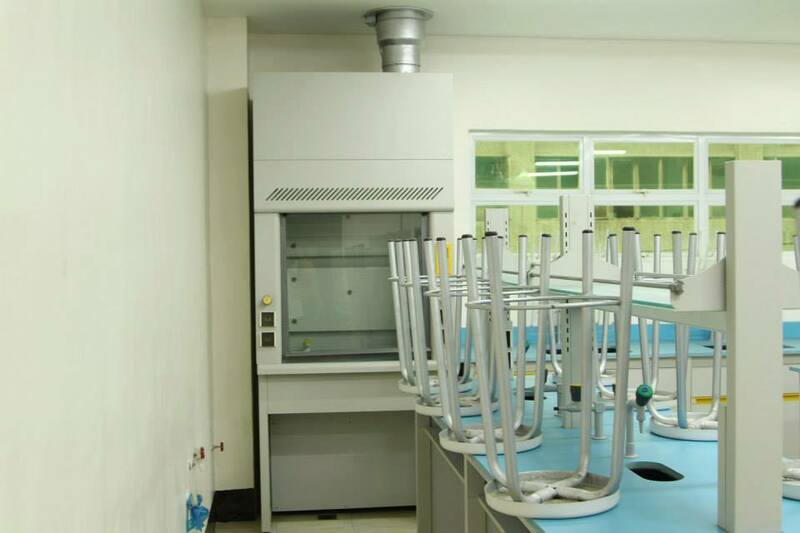 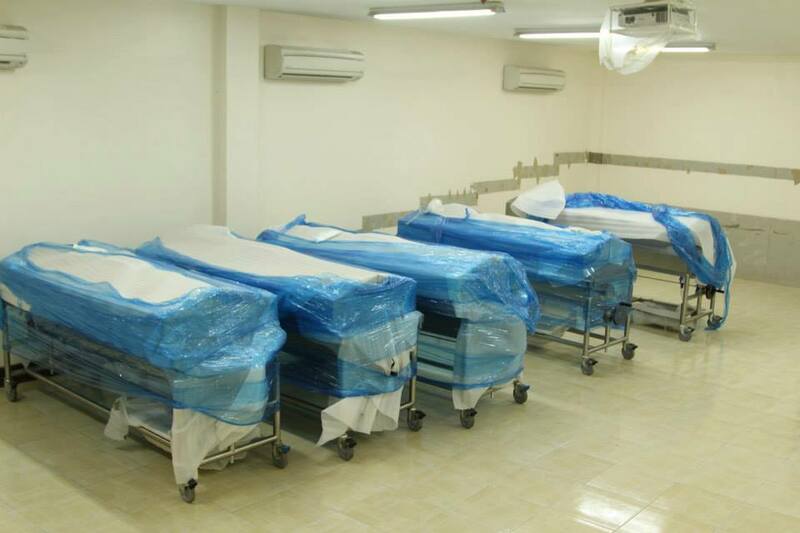 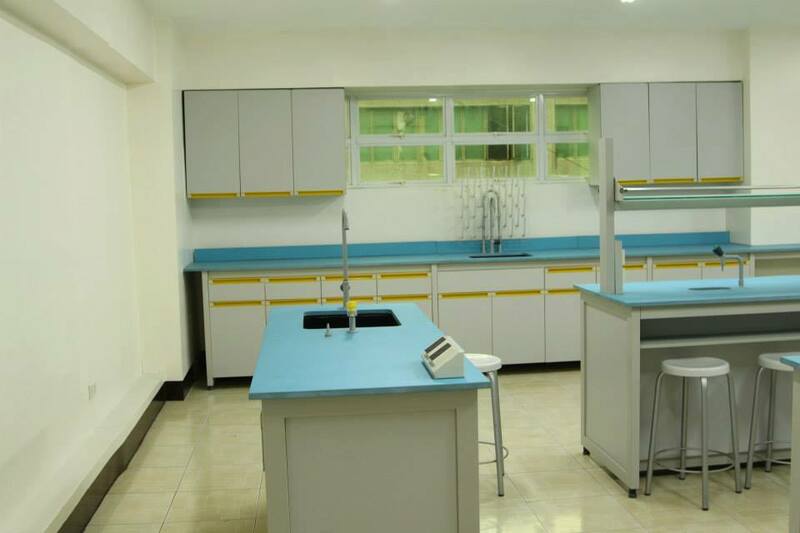 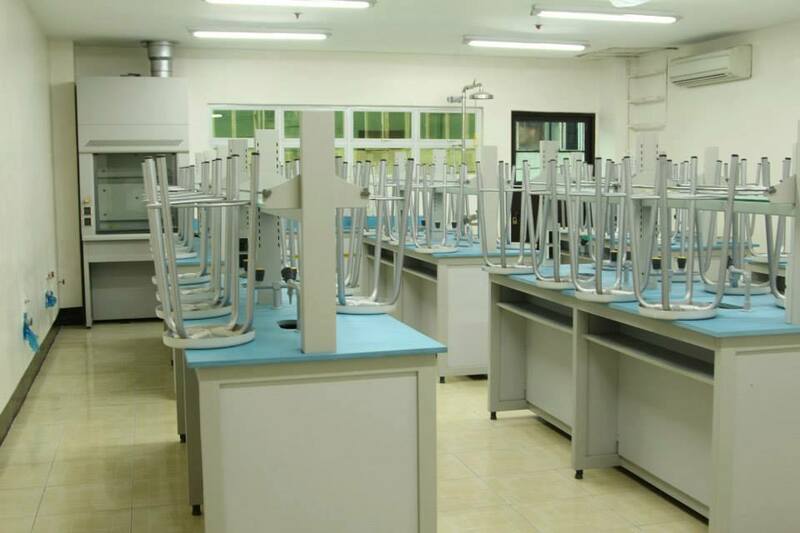 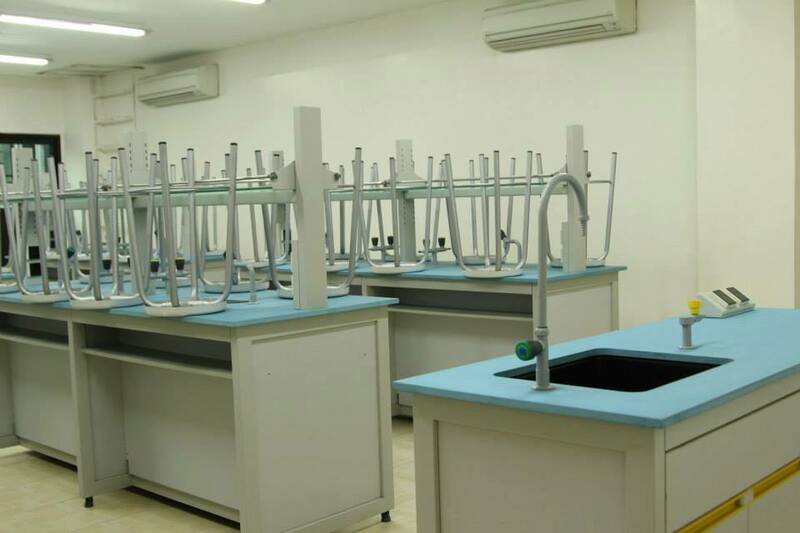 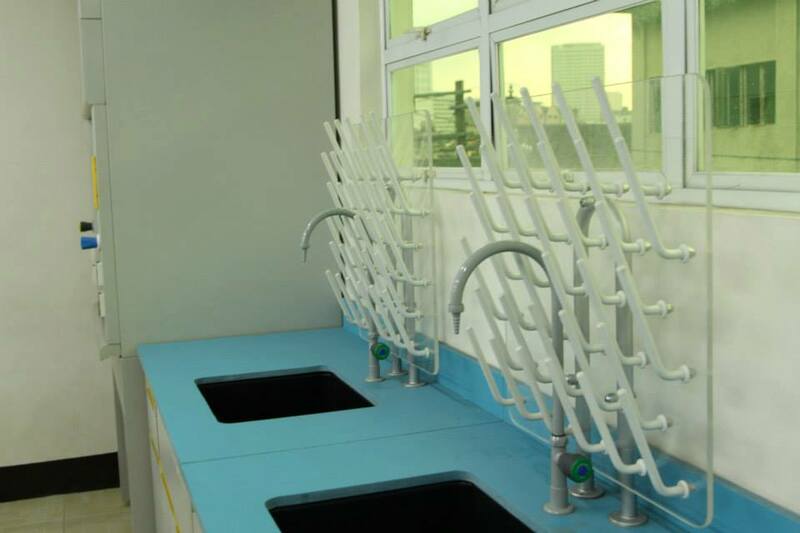 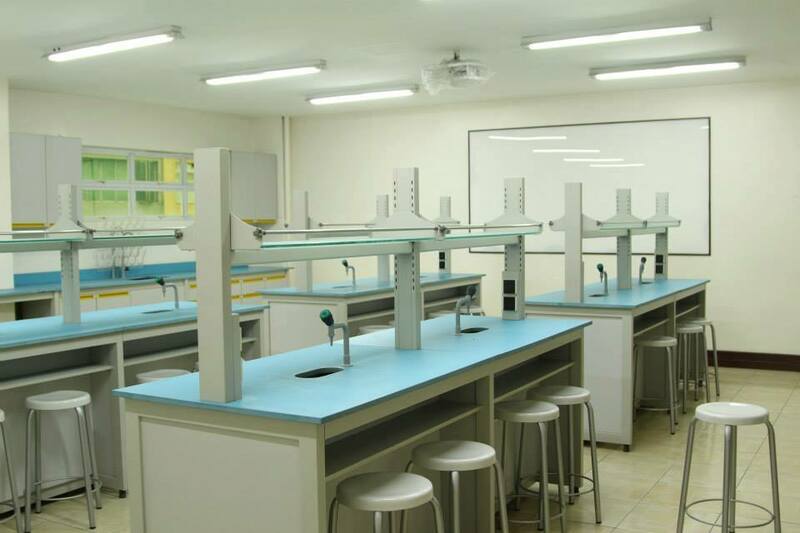 Skill laboratories are adequate with complete modern facilities. 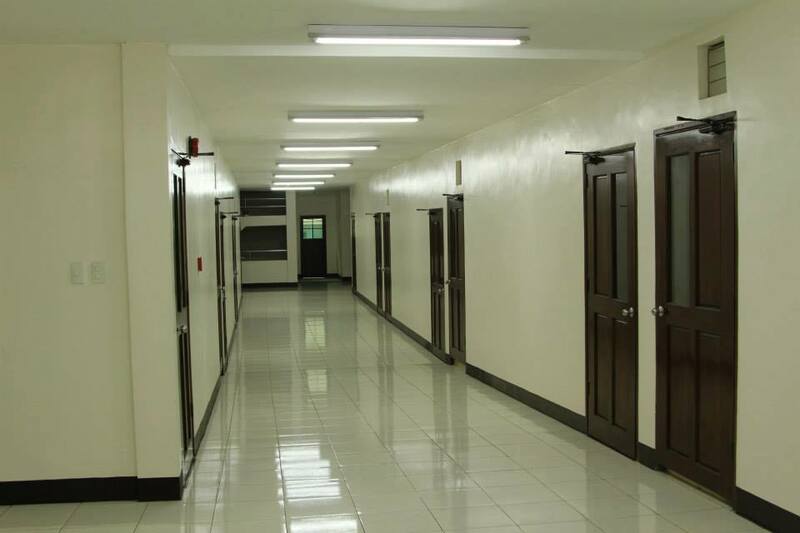 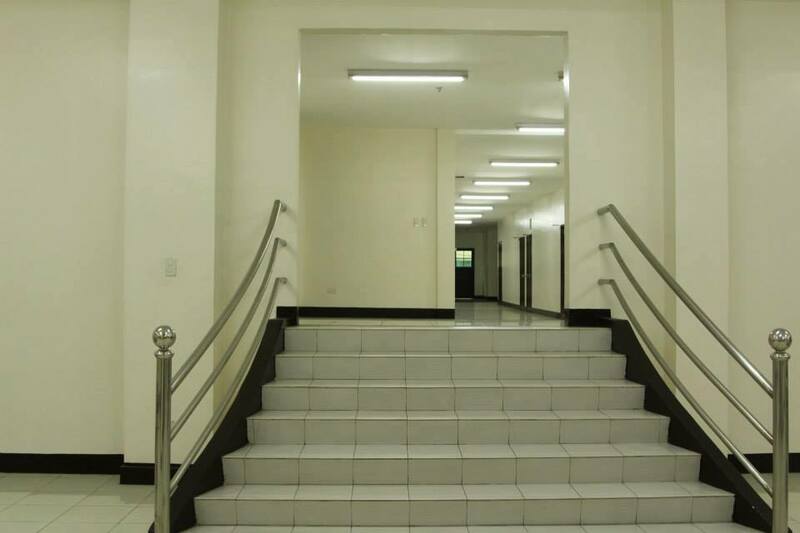 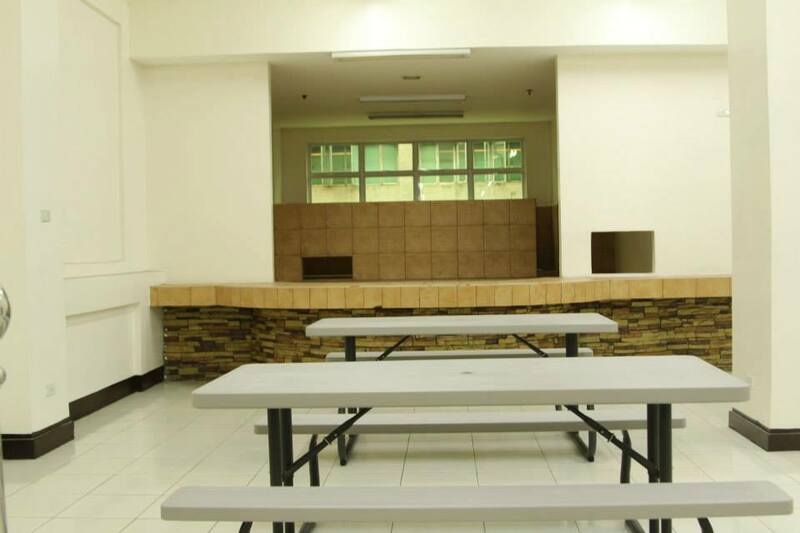 Affiliated with primary and secondary schools under Manila Division of City Schools.